Brief / Description: For this project, I researched two separate typefaces–the san serif font Helvetica and serif font Garamond–and created four 11” x 17” posters using just the letterforms of each typeface to create two different, but related, objects. 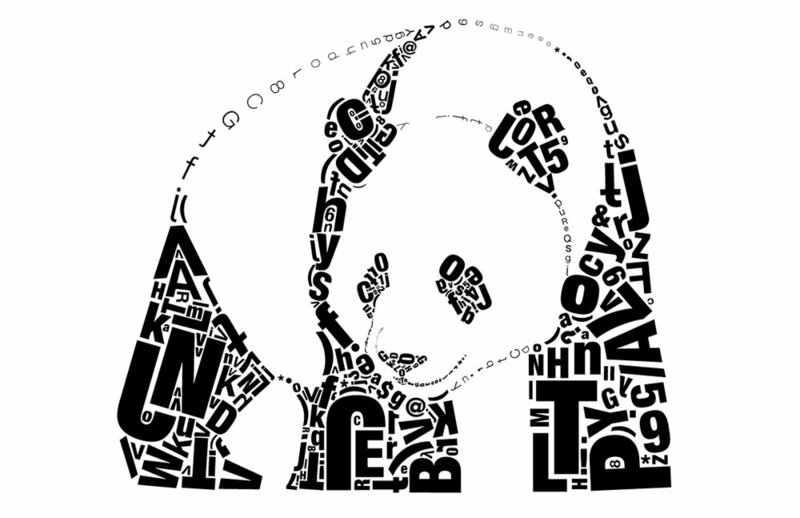 I decided and chose to use the full alphabetical and numerical sets of the two typefaces to create a panda and a puffin. The goal was to see the relationship between a specific typeface’s construction and form through the use of size, weight, and case to establish hierarchy.